One of the most difficult aspects, for most of us, when following the paleo diet is finding the quality ingredients needed to prepare a nutritious paleo meal. Most supermarkets really don’t cut it; they are the size of an aircraft hanger but once you’ve ignored the breakfast cereals, bread, fruit juices, additive-laced tinned and jarred produce the sugary junk and packets of who-knows-what, you’re not left with much – maybe some Kerrygold butter, New Zealand lamb and a few organic fruits and vegetables if you’re lucky – you certainly won’t find lard made from pastured pigs, grass-fed organ meats, unpasteurised dairy & kombucha! 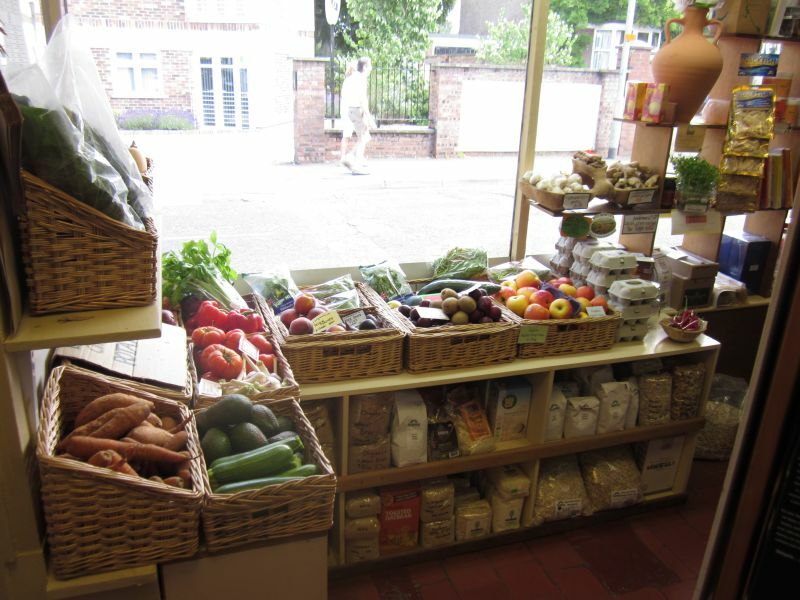 Thankfully, the Internet has opened up other avenues, with local farms & small artisan producers selling great produce directly to the customer, as well as more specialised online mega stores catering for some of the less mainstream foods which are popular amongst real-food-eaters. Great as online shopping is there are a couple of downsides; firstly: delivery can be expensive – especially for heavy packages; and secondly: waiting two to three days for your items to arrive can sometimes be impractical. 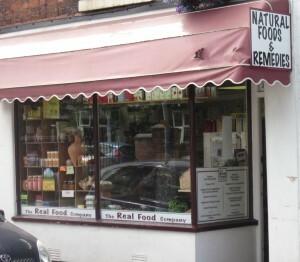 After some recent searching I found the website of the Real Food Company in Alsager, just north of Stoke-on-Trent. 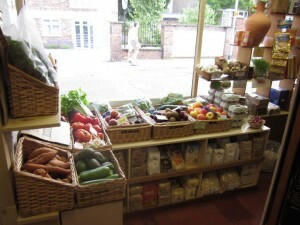 A REAL shop, selling REAL food – catering for followers of paleo, SCD and Weston A Price, vegetarians and anyone who cares about good quality produce! Being only about an hour’s journey from where I live in Birmingham I just had to pay them a visit, and it was definitely worth it. Firstly, Alsager is a beautiful little town and is worth the visit on it’s own, the surrounding area is also perfect for a fantastic day out and a picnic. We combined our journey with a visit to a nearby National Trust park. 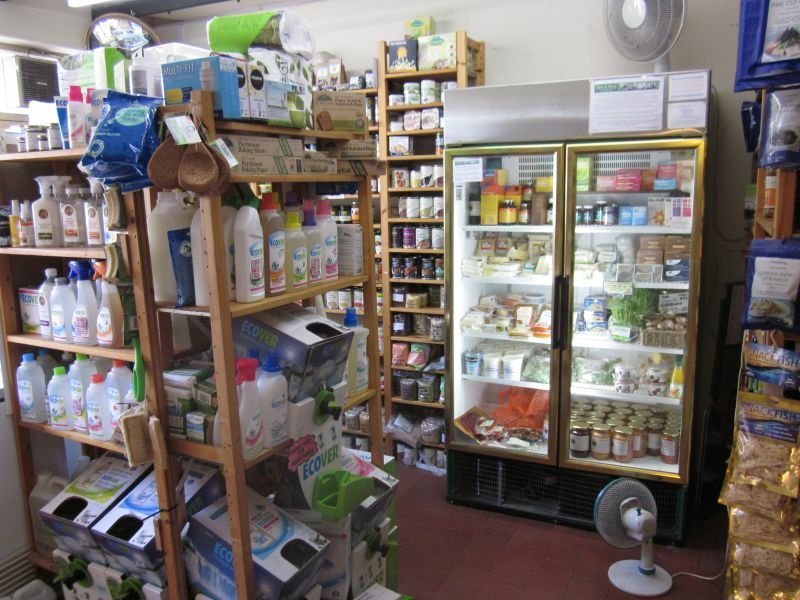 As for the Real Food Company itself, it has a very interesting history, started by husband & wife team Carol & Nick back in 1990 as a means of getting easier access to good quality food for themselves and their young daughter Silvie. They sold only vegetarian foods up until ten years ago when they came across the work of Weston A. Price and rethought their philosophy on food and nutrition. 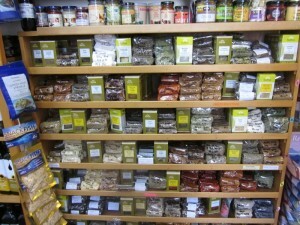 They still cater for vegetarians but now also sell nutrient dense animal-based foods which are promoted by the Weston A. Price foundation and paleo followers alike. 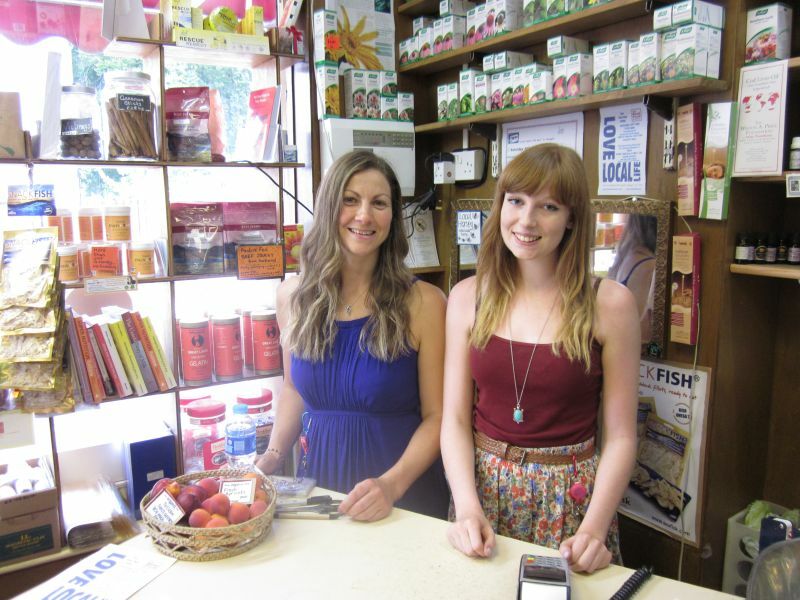 They have also built up a great team who work alongside them; both Emma and Jess helped us so much on our visit – giving us so much advice and help that we couldn’t thank them enough! 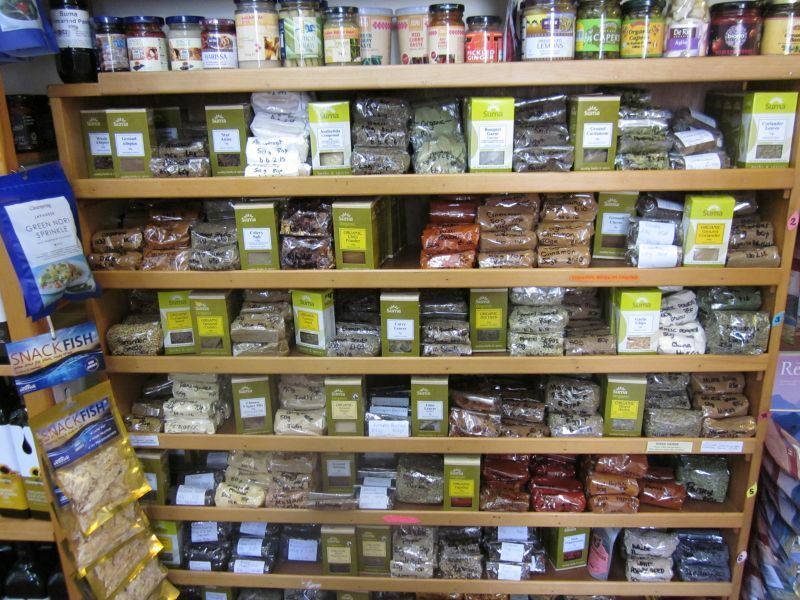 I have to say I was amazed by the range of products that they sell; some made by independent artisans and local suppliers, right through to foods from more well-know brands such as Biona. 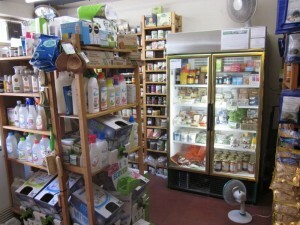 There is so much to choose from; a well packed freezer full of grass-fed stock bones, organ meats, fish & fantastic steaks; organic fruits and vegetables; locally-produced raw dairy (cream, butter, cheese and goats milk), kombucha, pastured eggs, fermented foods, raw chocolate & honey, teas of all varieties, organic spices and a whole range of cupboard essentials! 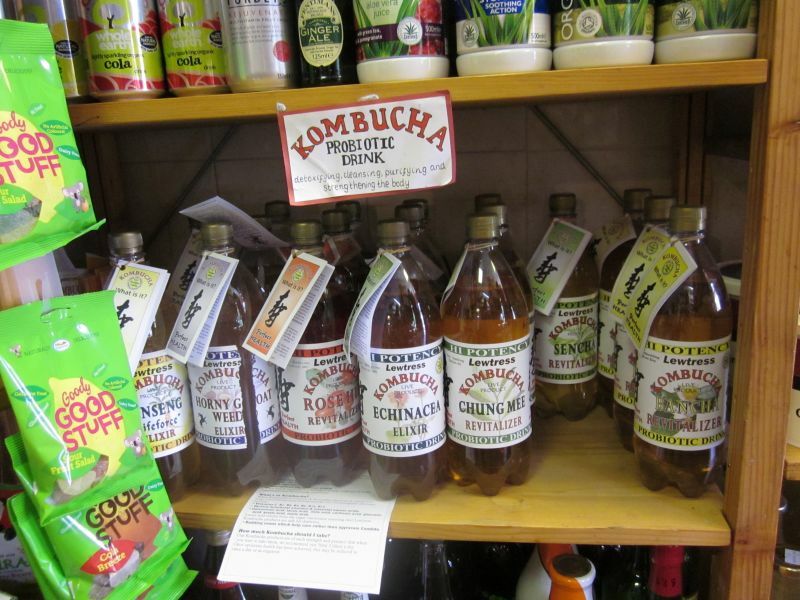 They also act as a hub for kombucha scoby & kefir grain sharing – if they have been recently donated live cultures they will happily pass them on, upon request, at no charge! For me the highlight was being able to get some raw cream & butter – especially a new type of raw butter they have only just started selling that is mixed with seaweed for added iodine, totally delicious when melted on some steamed broccoli! 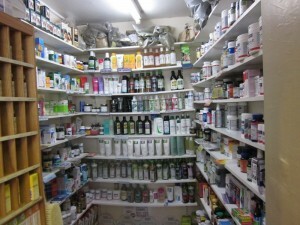 Apart from food there is also a selection of natural personal hygiene & cleaning products for sale. 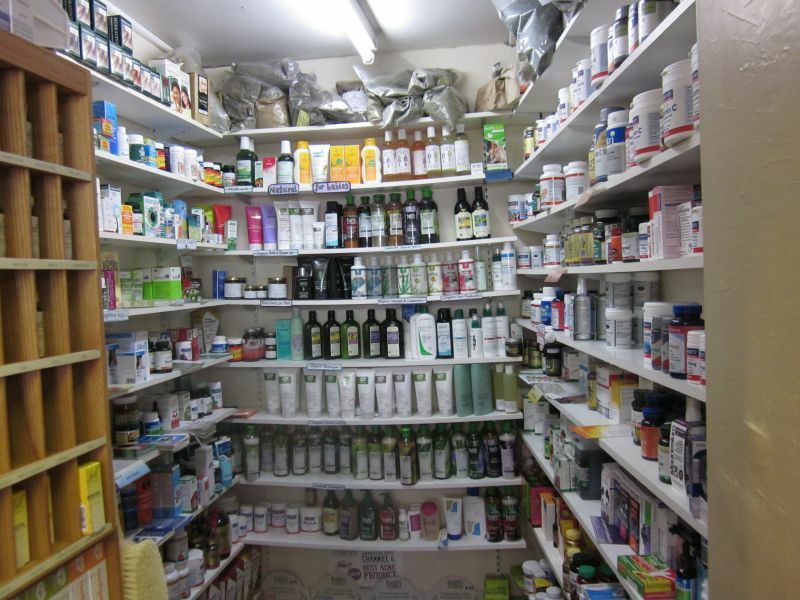 This is something I have recently become very interested in after discovering just how toxic some off-the-shelf products can be. I picked up a jar of shaving gel made from hemp oil, which I am very impressed with and some Rhassoul powder (Moroccan clay) which is a fantastic skin & hair cleaning product with detoxifying properties that has been used in the Middle East for centuries. What impresses me most about the Real Food Company is their total passion and commitment to what they do and the hard work they have put in over many years to build up a network of suppliers, both large & small, who share their ethos. 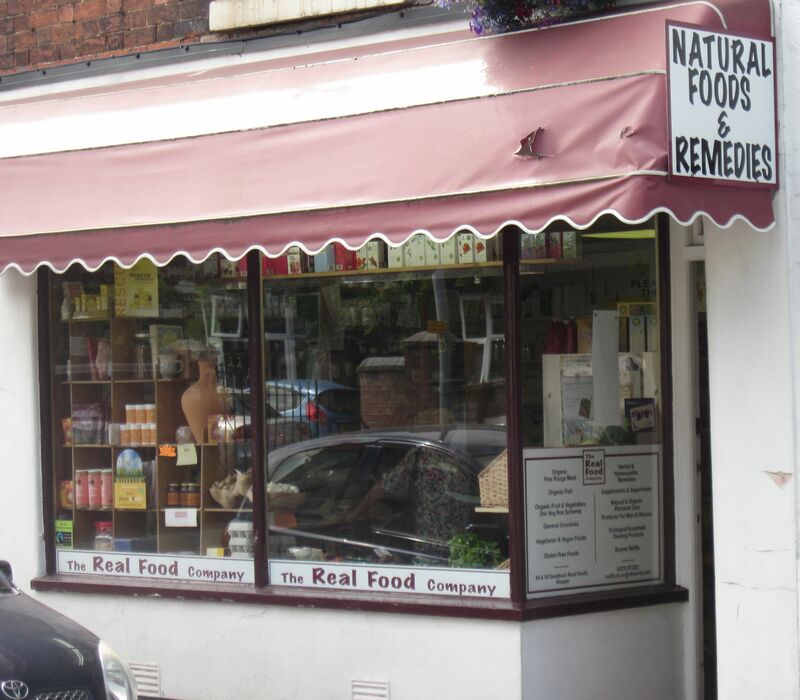 Hopefully, one day, every town will have at least one shop like like the Real Food Company, one selling real food, just as nature intended – free of toxins and extraneous processing that degrade quality for the sake of extending shelf-life. Thanks for that Jase. MILES from where I live, but I shall visit anyway! Just hope I can find something similar south of London! !